This section features a nice variety of birthday poems for sisters. The inspiration behind these verses came from my wonderful sister Anna. She has always been there for me, and I'll forever be grateful for that. The first sister verse basically talks about the importance of spending time with your sister. No matter how old you and your siblings may get, it's always nice to have them close by. I know that you love your sister ver much, and that she means a lot to you. I hope these poems put a huge smile on your sisters' face. I also hope that you get a chance to spend some quality time with her on her special day. Enjoy the party (and good luck sharing the verses). Now wasn't that a fairly simple one? The next sister poem is a little bit different. It doesn't contain repetitive phrases like the first one. But once you read it, you'll be able to decide which one you prefer to share. If you decide to share that last birthday poem, just make sure you give it to her or post it on her Facebook wall on the day of her birthday (since it talks about "today" being her birthday). The goal here is to make your sister feel extra special on her birthday. I learned that sharing these short poems or sayings is very effective. Also, feel free to spread the love and express how you feel by adding your own verse or two to the poem you choose to share with your sister. We all know that most sisters are usually quite close. They share a special bond. That special bond between sisters is what I'm attempting to express with this next poem. and "We" is our brand. This poem reminds me of the amazing bond that my mother shares with her older sister. They live an ocean apart, but they still talk every single day over Skype. It's cute how they have a daily ritual, same place, same time. Here's a fun and simple happy birthday poem that you may share with your wonderful sister. I'm sure she'll love it. I won't give a clue. Now that one was meant to be both fun and sentimental. I think it has the potential to make any sister feel really amazing. It talks about being grateful for having a "sister like you". That's a beautiful compliment that any sweet sister would love to receive. Here's a birthday poem that you may share with your sister-in-law. Relationships with sister-in-laws vary quite a bit. Some people are really close with their sister-in-laws, while others are not as much (for one reason or another). to relax at a spa. you know how to add. 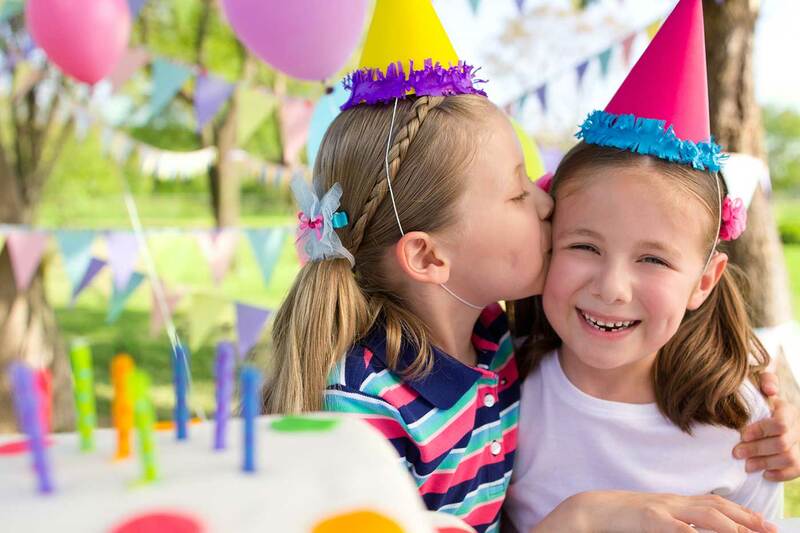 Here's a funny birthday poem that you may want to give to your big or little sister. Personally speaking, I'm must be one of the luckiest brothers out there (because my sister is so much fun to be around). Well, this next funny one is dedicated to her. and not meant for show. I'd just like to wish. I'm really glad that this category finished off with a funny rhyme. Hope you liked these sister birthday poems, and hope they bring your sister lots of joy.